Little Comets have announced an autumn UK tour. The indie trio will call in Liverpool, Carlisle, Dunfermline, Glasgow, Leeds, Birmingham, Bath, Cardiff, Leicester, Portsmouth, Brighton, Oxford, Nottingham, Newcastle, Manchester, and London, where they'll play Scala, between October 25 and November 17. Tickets go on general sale at 9am on April 12. "We've spent so much time in the studio this year that we can’t wait to play these creations live. The reaction to the new songs has been fantastic so it'll be great to finally play them to people, plus we haven’t toured for two years so the shows should have a real celebratory feel to them!" 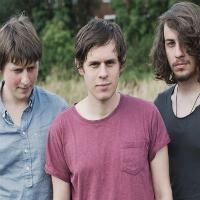 Click here to compare & buy Little Comets Tickets at Stereoboard.com. Little Comets have announced a spring UK tour. 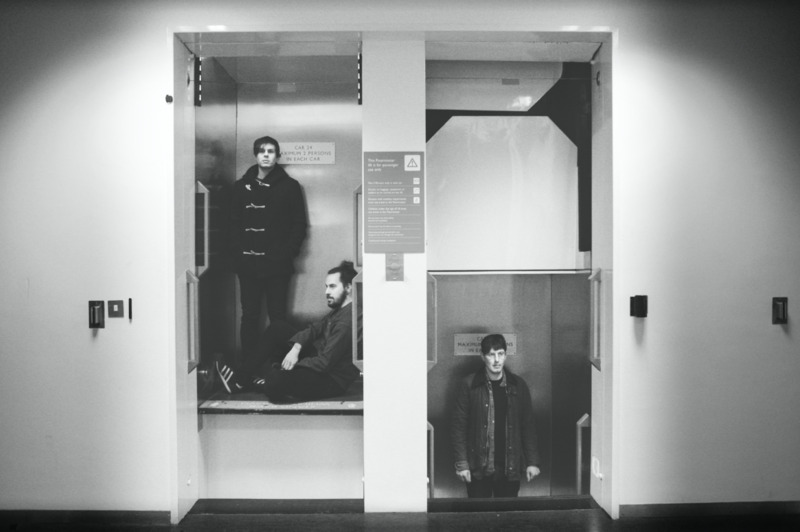 Little Comets have released a video for their latest single, Common Things. Little Comets have added a Manchester date to their 2017 tour plans.